Situated just an hour south of Playa del Carmen, Tulum is the perfect location for those planning on attending the BPM Festival. 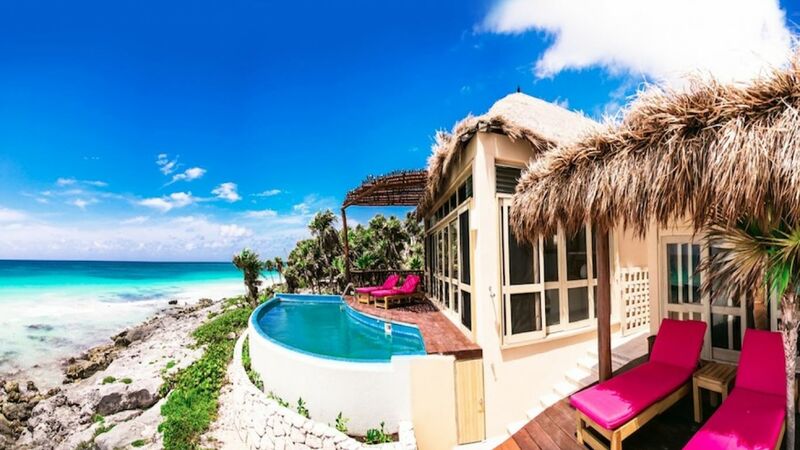 While originally known as the site of an ancient Mayan city, Tulum has become one of the top destinations for luxury vacations. The city provides the perfect mix of stunning beaches, vibrant culture, historical sites, and lively parties, and is the ultimate place to spend your time when you’re not partying at the BPM Festival. BPM, a 10-day electronic music festival, is undoubtedly a unique experience. The festival gives attendees a chance to party all night long against the backdrop of ancient ruins and gorgeous white sand beaches. Featuring a huge line-up of some of the best up-and-coming electronic and house artists, BPM is an amazing experience for the most avid partiers. 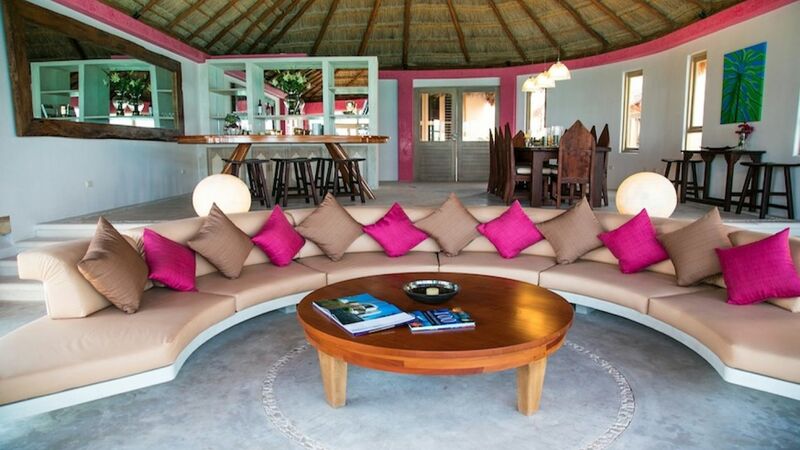 With 5 bedrooms and 5 bathrooms, our featured property, Villa Marcela, is spacious enough for large families or group of friends to enjoy. Take advantage of the private swimming pool and oceanfront views while relaxing on the outdoor loungers. 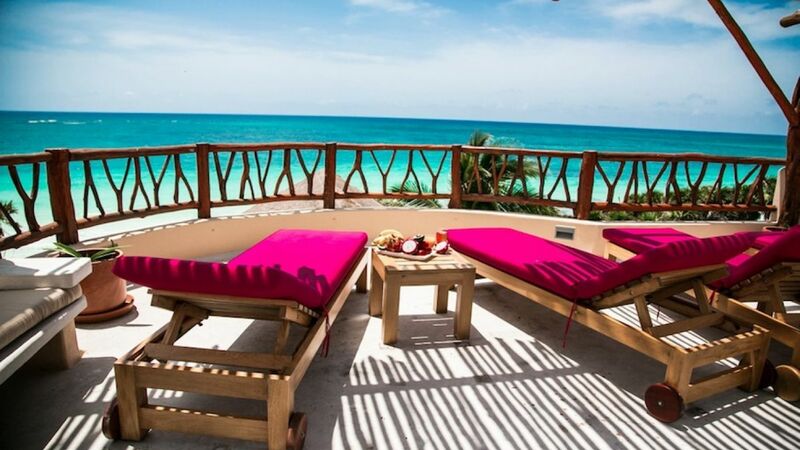 Located only a mile and a half south of the historic Mayan ruins, this villa features breathtaking views of the ocean, which is just steps away. For more information, press the button below. 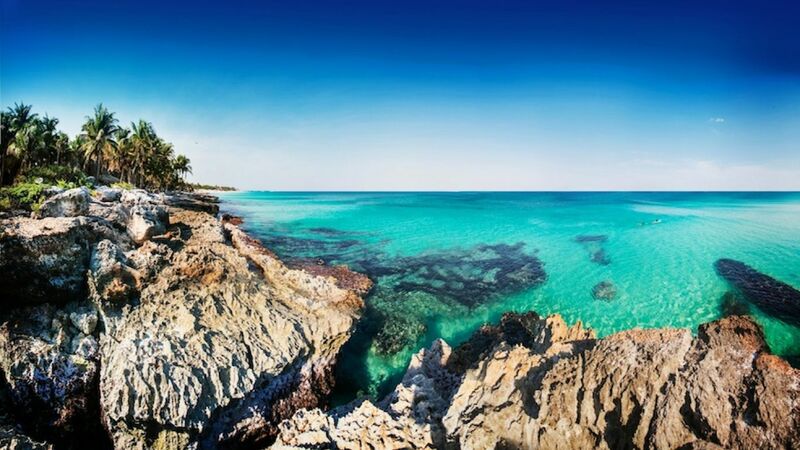 Don't miss out on all that Tulum has to offer! Consider booking your next vacation with LVH Global. 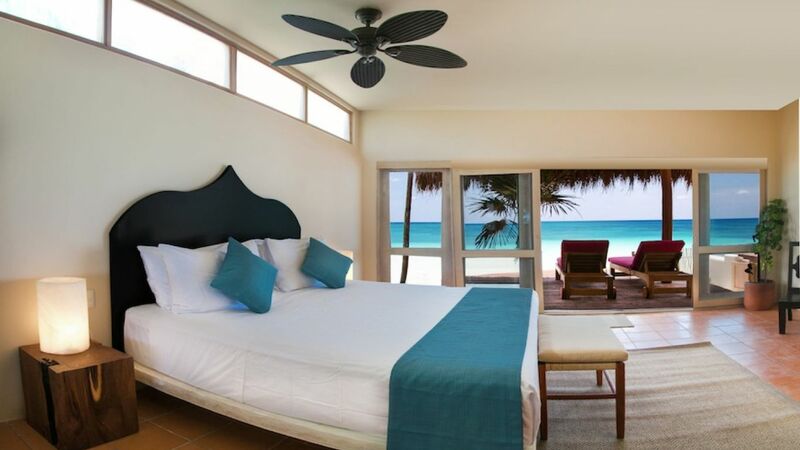 Click below to view our wide variety of luxury properties available for rent in Tulum.